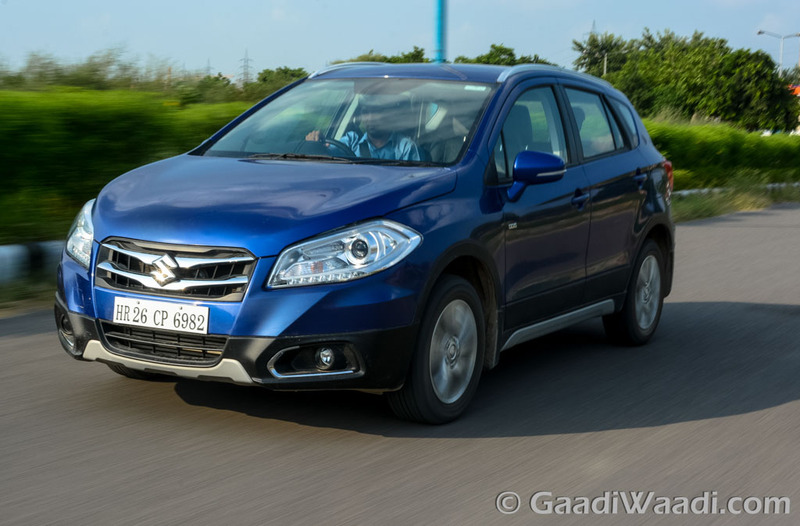 A report emerged on Autocar India yesterday says Maruti Suzuki is pondering on a petrol version of its premium crossover, the S-Cross. It is to satisfy the needs of the customers who are shifting towards petrol-engines cars of late in the domestic market. The leading car manufacturer in the country is more likely to introduce a new 1.5-litre four-cylinder naturally-aspirated M15 petrol engine. The M15 petrol motor was made available in the previous generation of the Suzuki Swift hatchback sold worldwide. The 1.5-litre mill has been speculated to replace the existing 1.4-litre four-cylinder K14 engine found under the bonnet of the Ciaz sedan. The new motor, in its international guise, is good enough to produce a maximum power out of 100 hp at 5,900 rpm and 133 Nm of peak torque developed at 4,100 rpm. The Indo-Japanese company could be offering the new engine with an optional four-speed automatic transmission but no affirmations have been made yet according to the report Maruti Suzuki launched the S-Cross in India last August and has since been offered in five different colours. 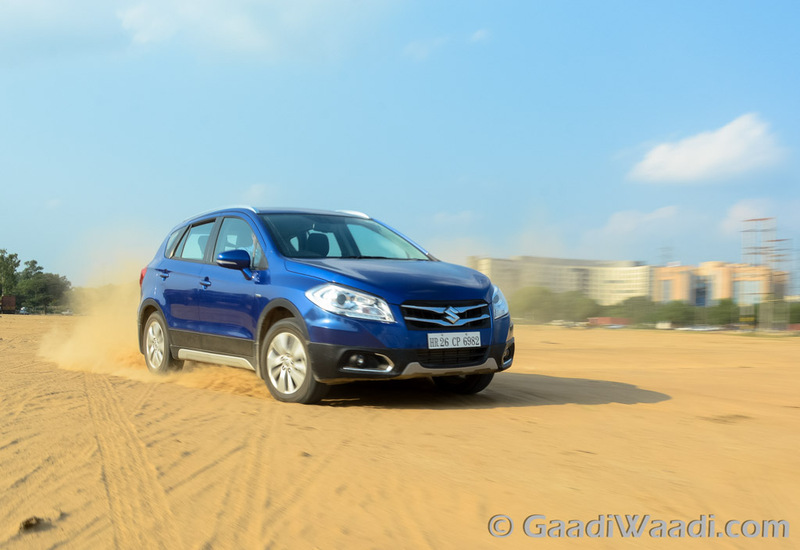 Sold in four variants namely Sigma, Delta, Zeta and Alpha the Maruti Suzuki S-Cross comes available with two diesel engine options: the DDiS 200 and the more powerful DDiS 320. The 1.3-litre DDiS 200 diesel engine produces a maximum power of 89 bhp and 200 Nm of peak torque. It is linked with a five-speed manual transmission which helps achieve a claimed fuel efficiency of 23.65 kmpl. The high-displacing 1.6-litre DDiS 320 motor with VGT (Variable Geometry Turbocharger) is paired with a six-speed manual transmission and together they aid in rated fuel economy of 22.07 kmpl. It churns out 118 bhp at 3750 rpm and 320 Nm torque generated as low as 1,750 rpm – underlining the car’s crossover nature. Currently the 1.6L diesel will be sold only when the customer demands it but, on the other side, the 1.3L DDiS 200 acts as the favourite among S-Cross buyers. 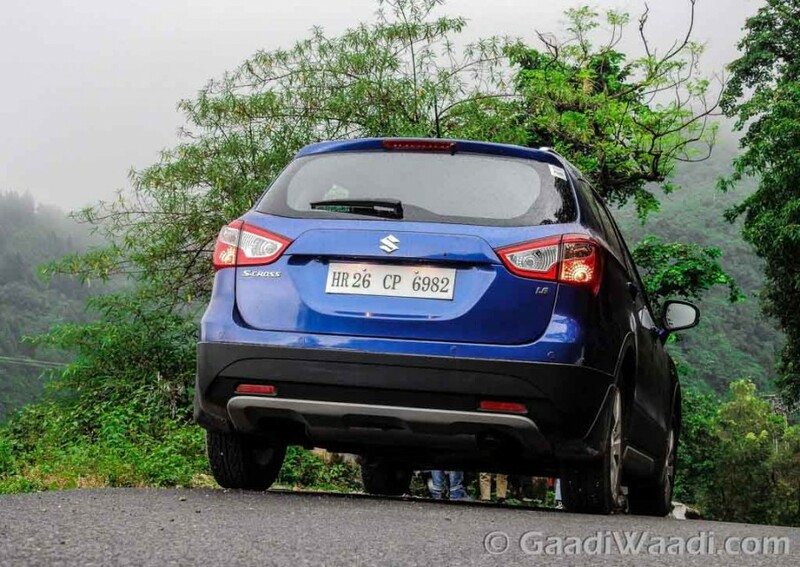 The base Maruti Suzuki S-Cross Sigma 1.3 variant carries a price tag of Rs. 8.03 lakh while the top-of-the-range Alpha 1.6 will be sold for a price of Rs. 12.03 lakh (prices, ex-showroom Delhi).